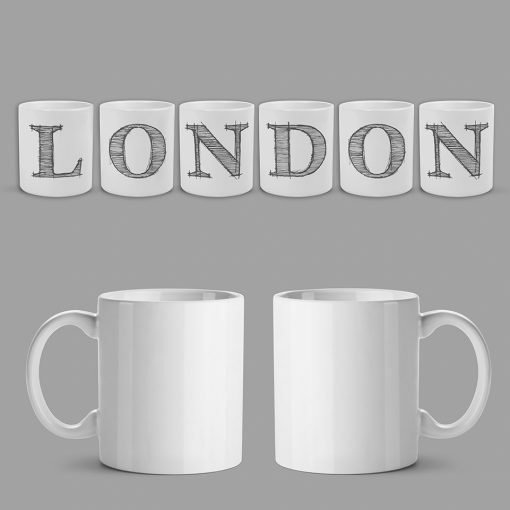 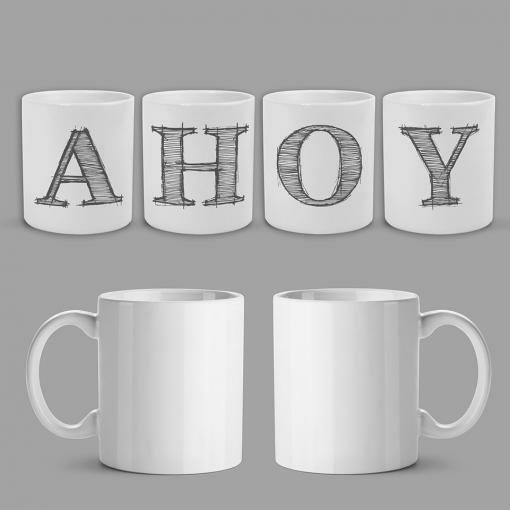 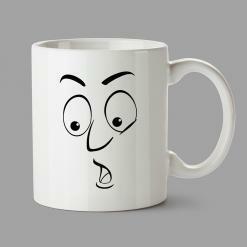 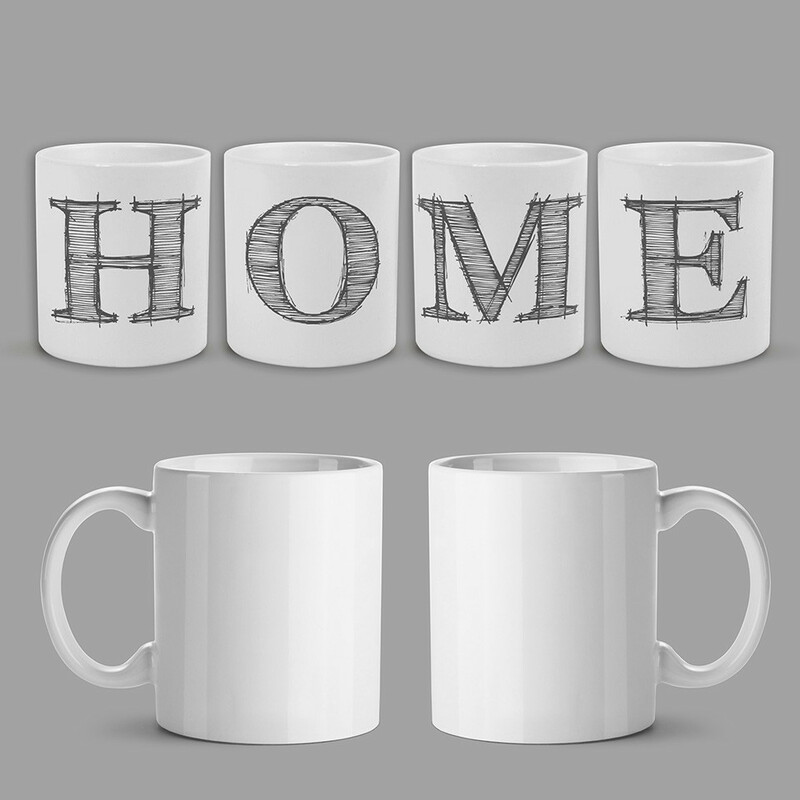 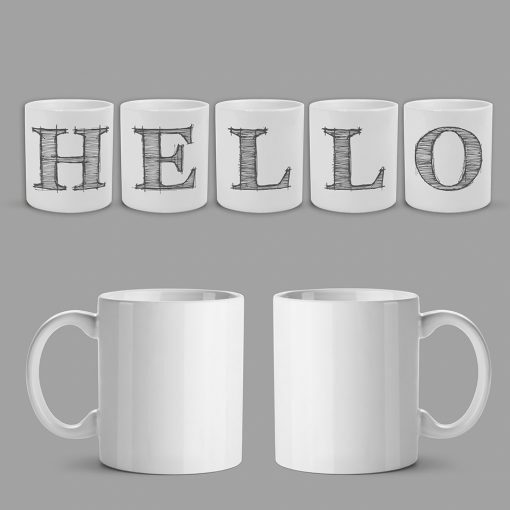 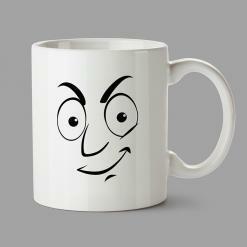 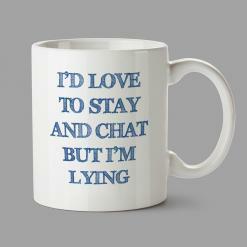 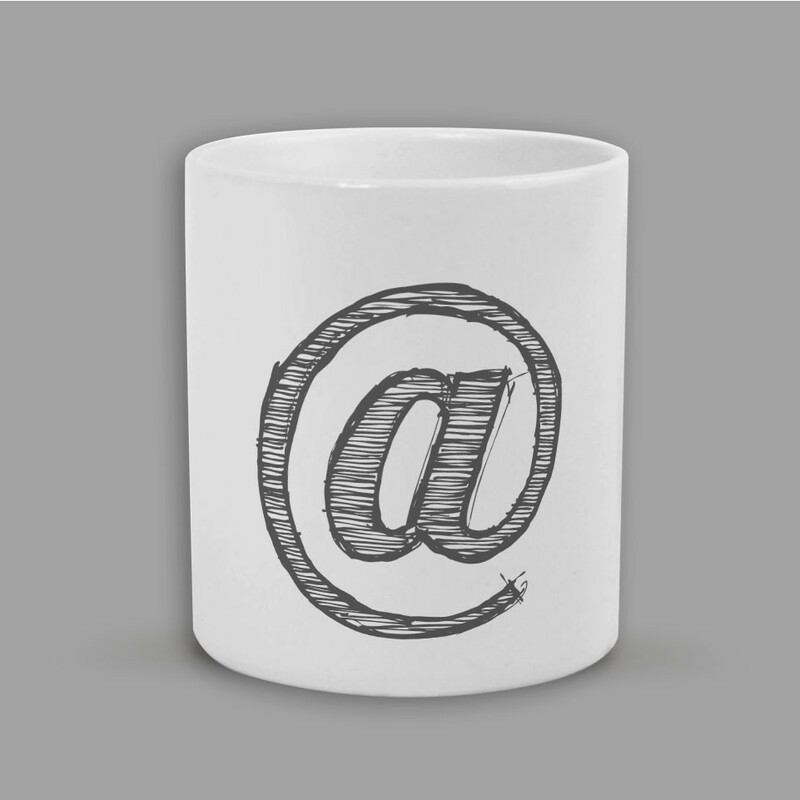 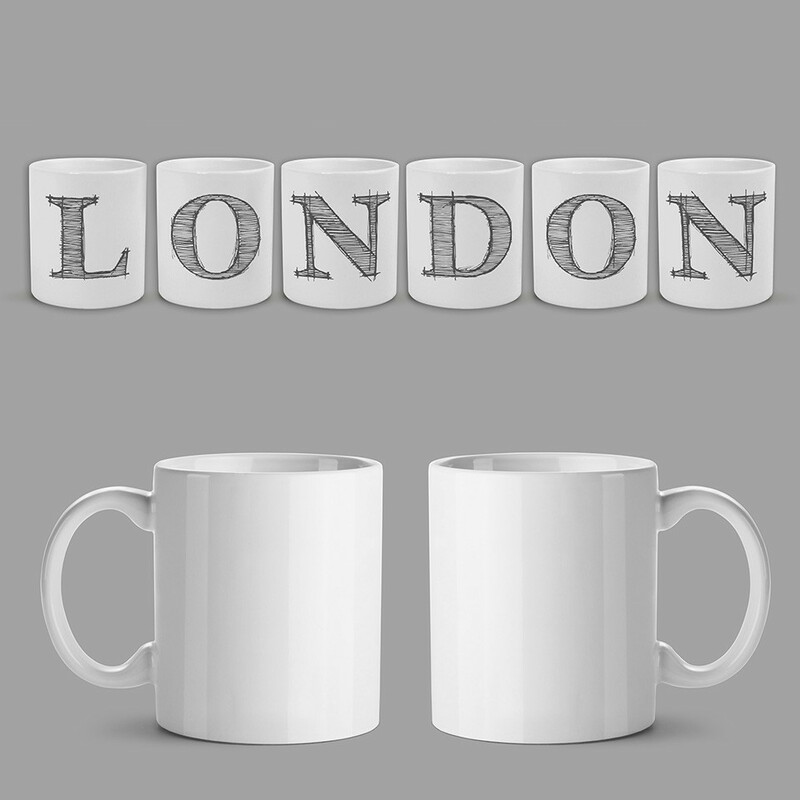 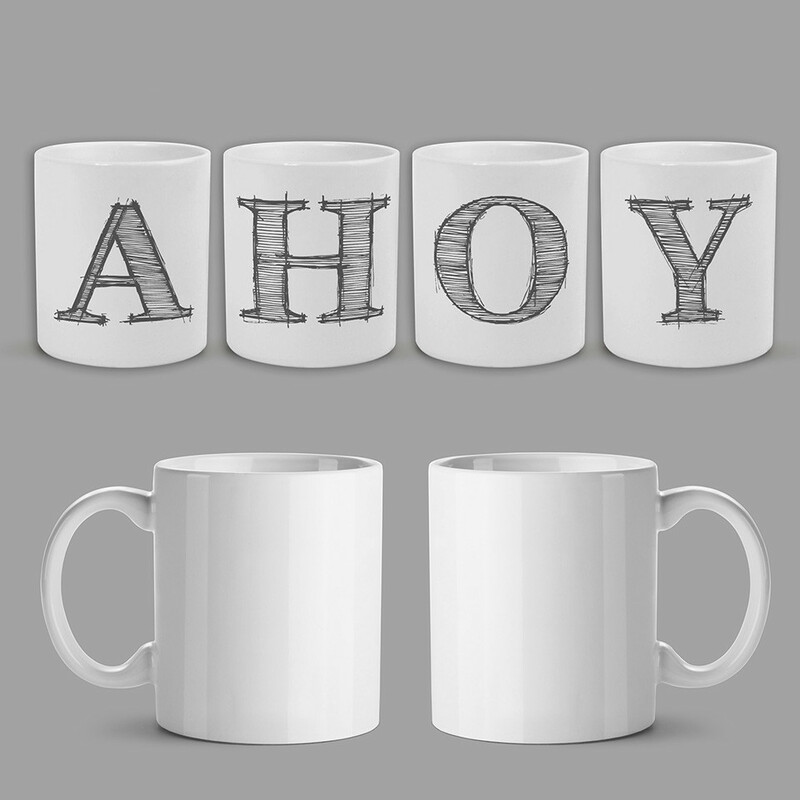 Personalised Mugs (£5.90) - Your any text - mugs. 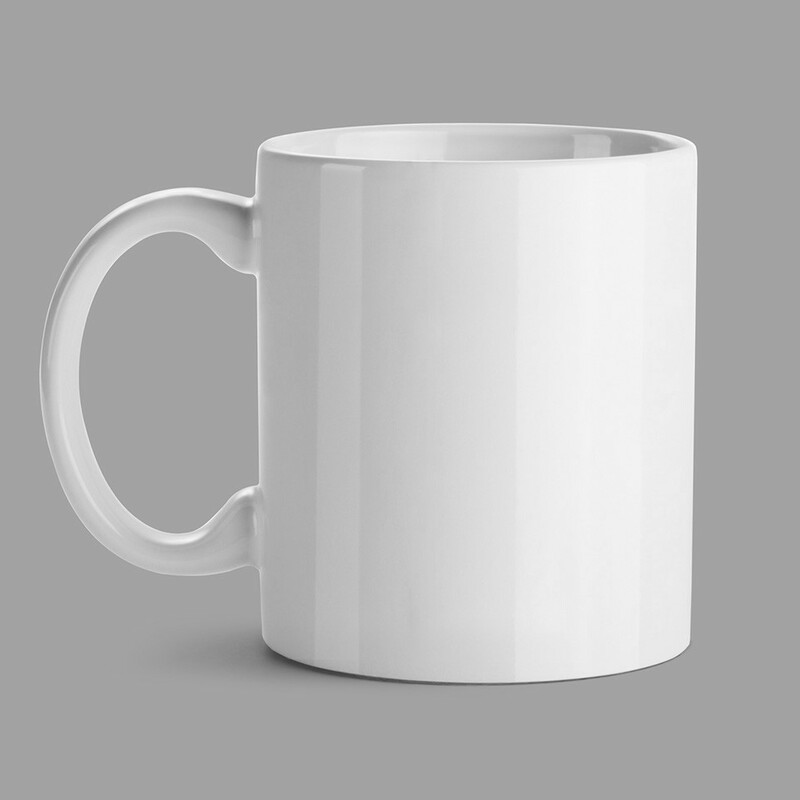 Manchester, Hyde. 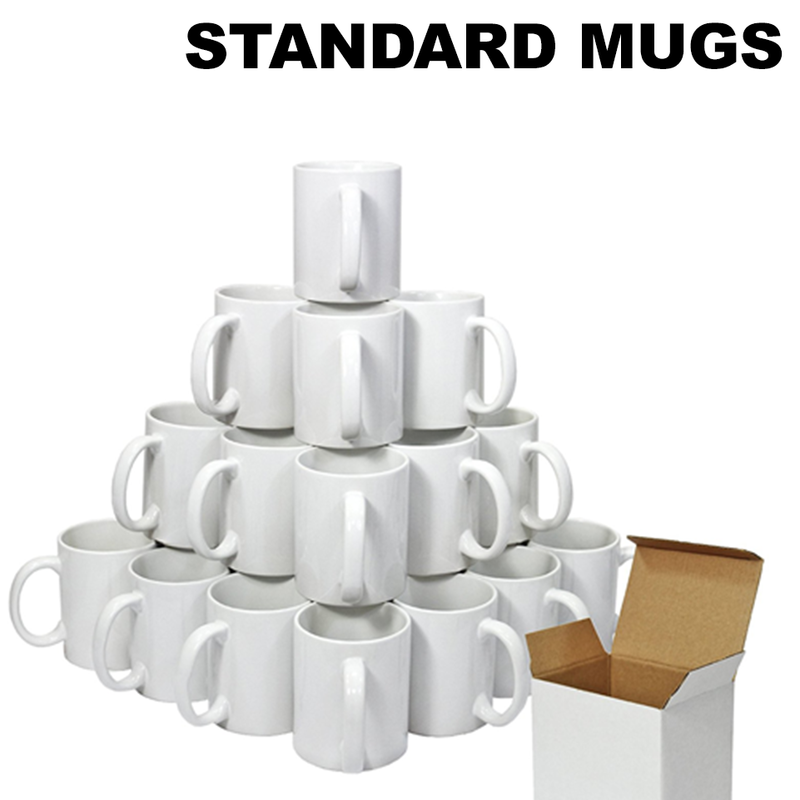 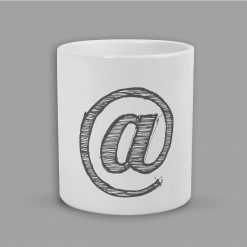 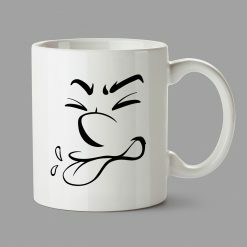 One letter or sign (also space sign) on each mug. 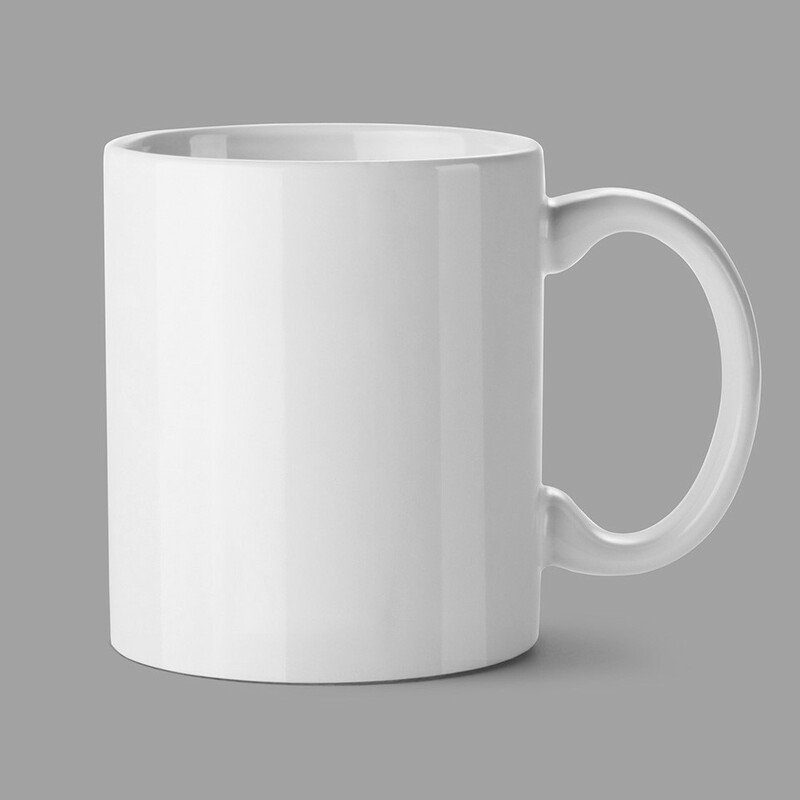 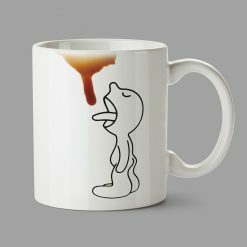 If you use space you will get the blank white mug. 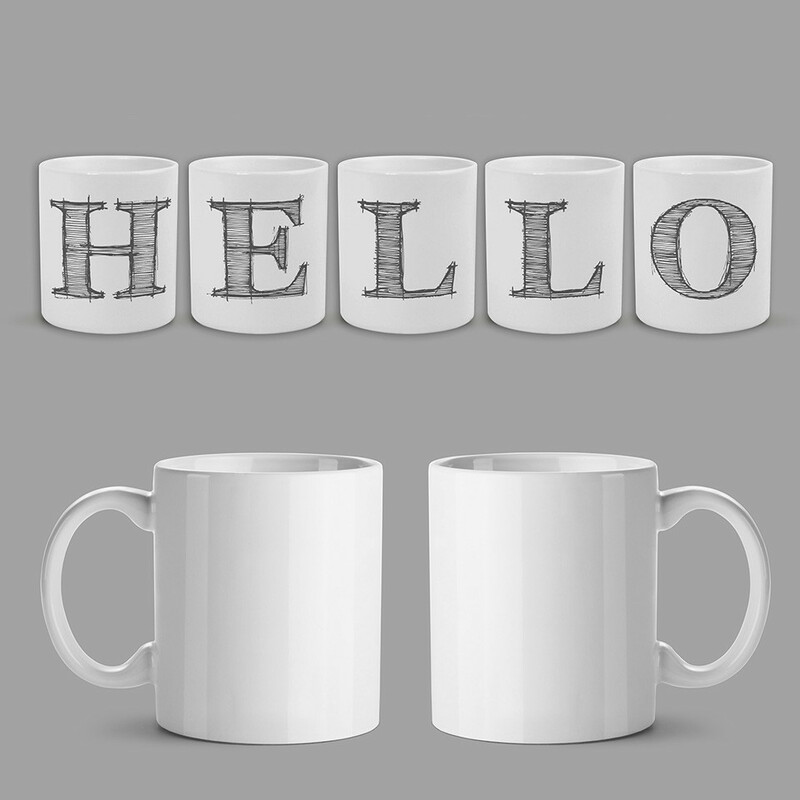 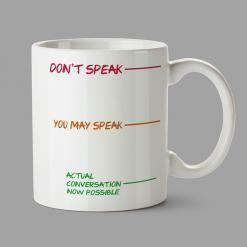 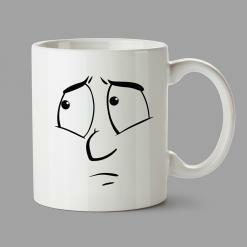 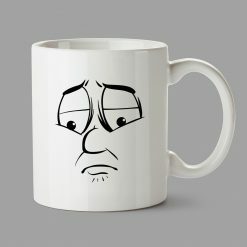 If you don’t need blank mug please type your text without spaces.